there may be another Ladies Tea in August 2017. Sign up to help or host to make this future event possible! 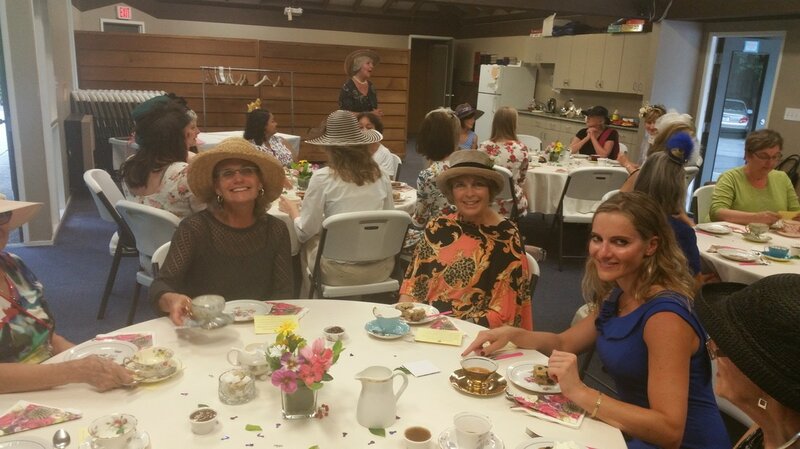 What do you think of when you hear about a Ladies Tea Party? colourful napkins and fine cups & saucers? Elixir-filled tea pots waiting to be sipped and savoured? So do we... all of the above! Mark August 21st on your calendar and register today. Are you bringing a guest? Please let us know. Allergies or special requests? Are you able to help?